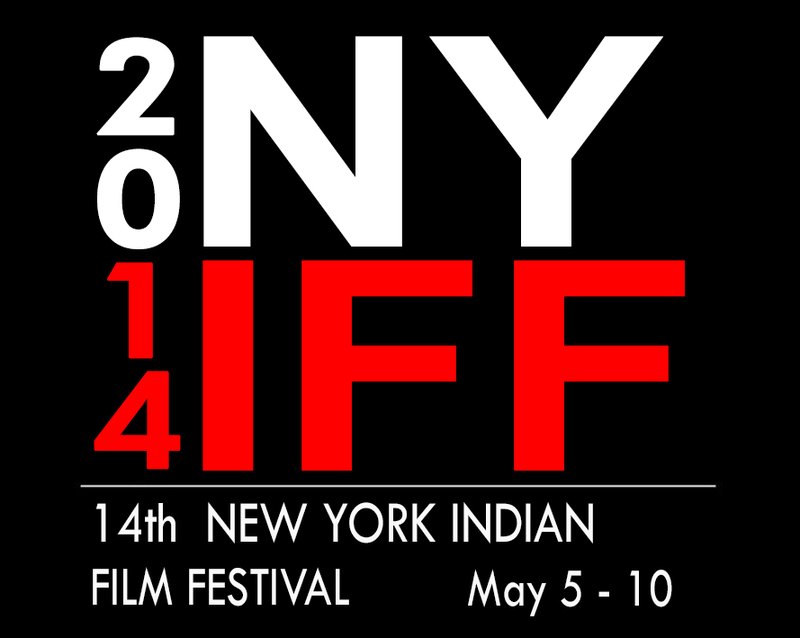 For our film festival, The New York Indian Film festival we are interested in films that feature the work of filmmakers, actors, writers, directors of South Asian descent living outside the sub continent. This may include films made by Non-South Asians that feature significant South Asian content, inspiration, subject matter. Films whose country of origin lies within the Indian Subcontinent: India, Pakistan, Bangladesh, Sri Lanka, Nepal, Afghanistan, Bhutan.